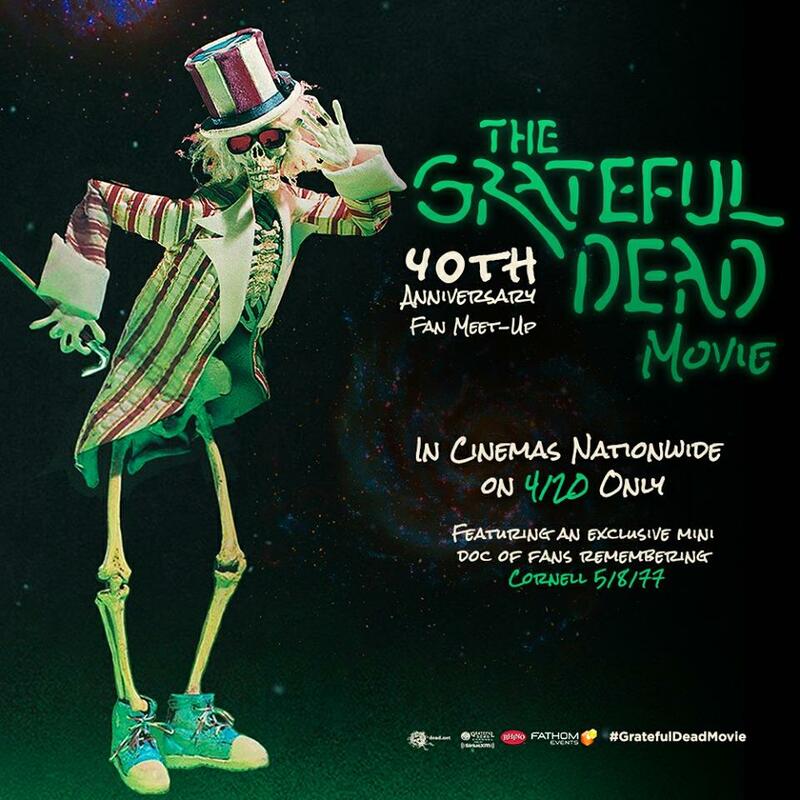 Morning Dew Radio Show is offering FREE PAIRS of Tickets to see The Grateful Dead Movie on it's 40th Anniversary Celebration at City Center 15, Cinema Deluxe at 19 City Place in White Plains, NY on 4/20/17. The first 5 emails that come in requesting them will win a pair. Send your email to morningdew@wbai.org ~ Supplies are limited, first come, first served. Email time stamps will be honored.